A three-year Slovenian-Japanese smart grid project was launched in November 2016. 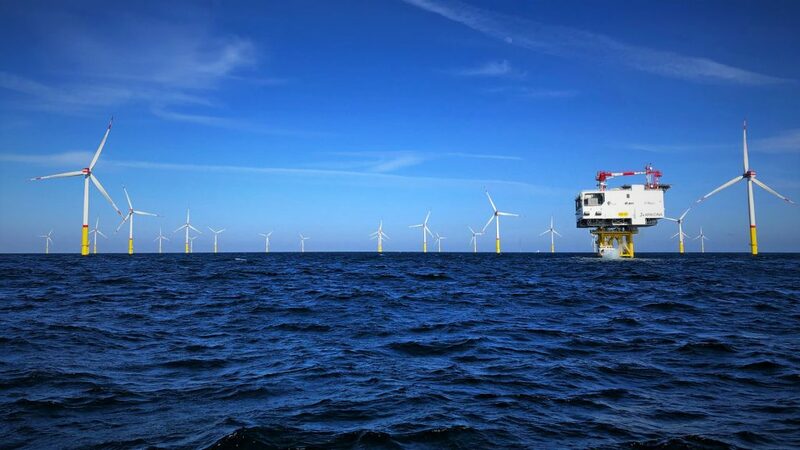 The main partners are the Japanese New Energy and Industrial Technology Development Organisation (NEDO), its authorised contractor Hitachi, the multinational conglomerate, and TSCNET shareholder ELES, the Slovenian transmission system operator (TSO). 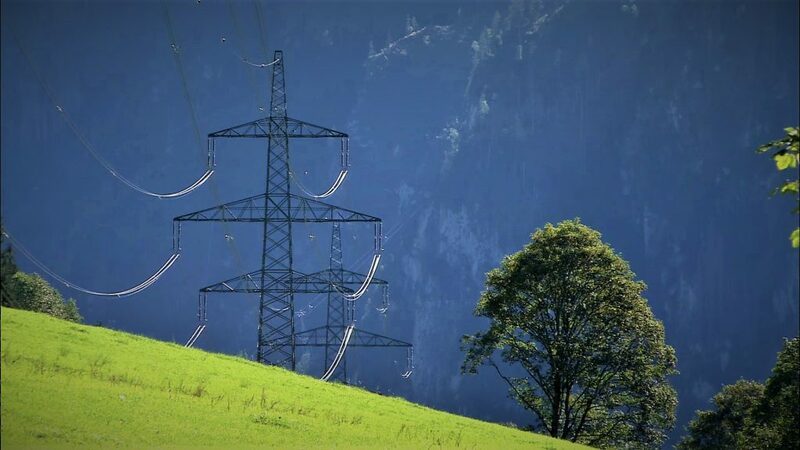 In addition to ELES, numerous Slovenian stakeholders also contribute to the NEDO Project, the aim of which is to implement a smart grid at national level. 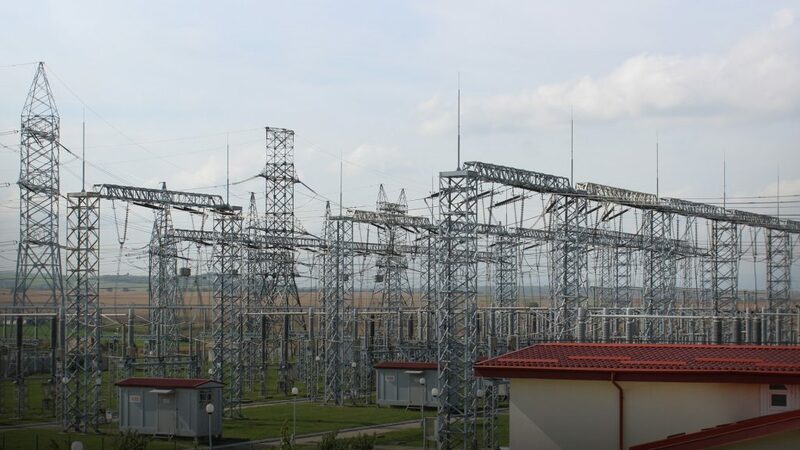 For the power system, the benefits lie in innovative solutions that reduce the need for grid extension, as the use of advanced secondary equipment, information, communication and cloud technologies allows better utilisation of the existing grid. Last week, two NEDO Project meetings took place in the Japanese capital Tokyo. On 17 April, Gorazd Ažman, Assistant Director of the Strategic Innovation Department at ELES, and a representative of Hitachi informed the members of the NEDO Project Steering Committee and the Advisory Board about the current project activities in the Hitachi premises. The next day, a second meeting followed, this time at the NEDO headquarters with high representatives of the Japanese Ministry of Infrastructure, the Ministry of Economic Development and Technology, ELES, NEDO and Hitachi. The complete transmission of hydroelectric power generated in the Swiss Canton of Valais to the country’s urban areas is essential for the future of Switzerland’s energy supply: Without the connection of the Valais transmission lines to the 380kV grid, only around two-thirds of Valais hydropower can be transmitted as soon as the new Nant de Drance pumped storage plant goes into operation. 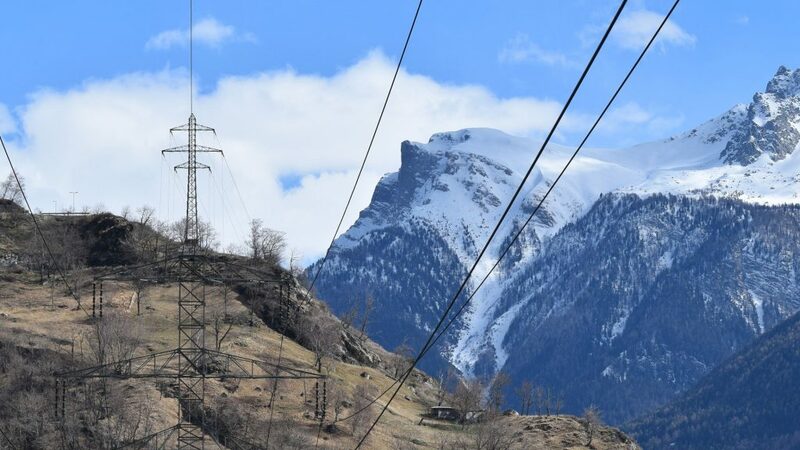 That is why increasing the voltage of the line between the Chippis and Mörel substations in the Rhone valley from 220 to 380kV is an important part of the “Strategic Grid 2025”, the grid modernisation and expansion plan of TSCNET shareholder Swissgrid, the Swiss transmission grid operator (TSO). 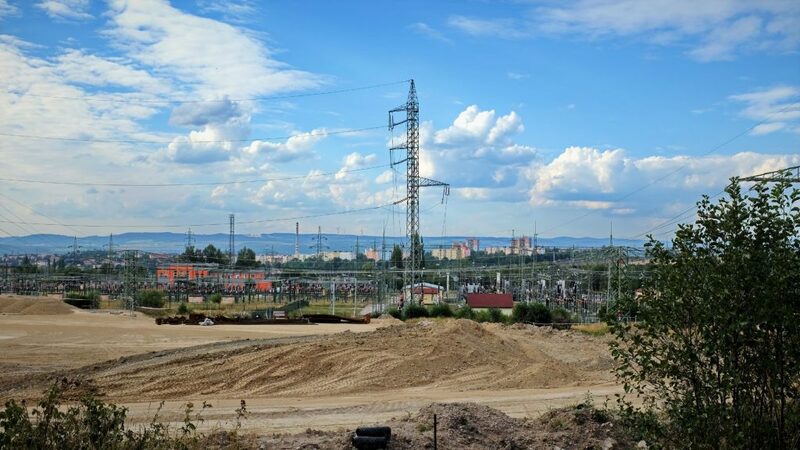 Swissgrid is planning the new construction of a 380kV overhead line with a length of around 44 kilometres, which will bypass and relieve settlement areas as far as possible. 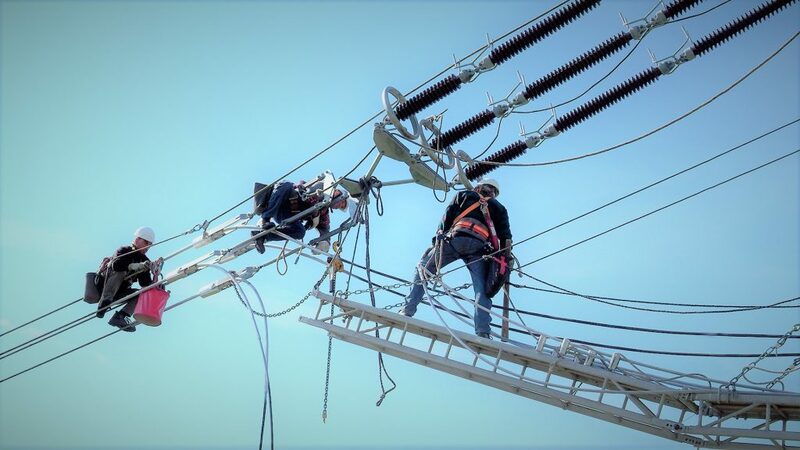 The existing 220kV line will be dismantled after the new line is commissioned. 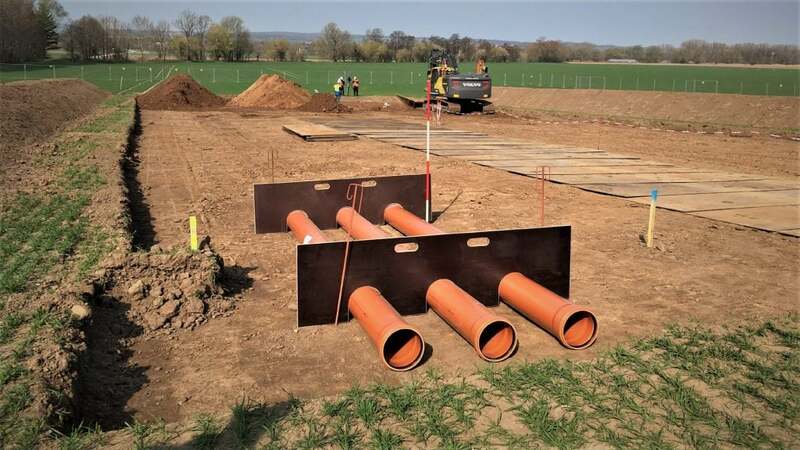 As with every grid project, Swissgrid has evaluated both cable and overhead line variants for Chippis-Mörel, with the result that underground installation would not only be very costly and time-consuming but would also not generate any significant added value for the natural landscape. 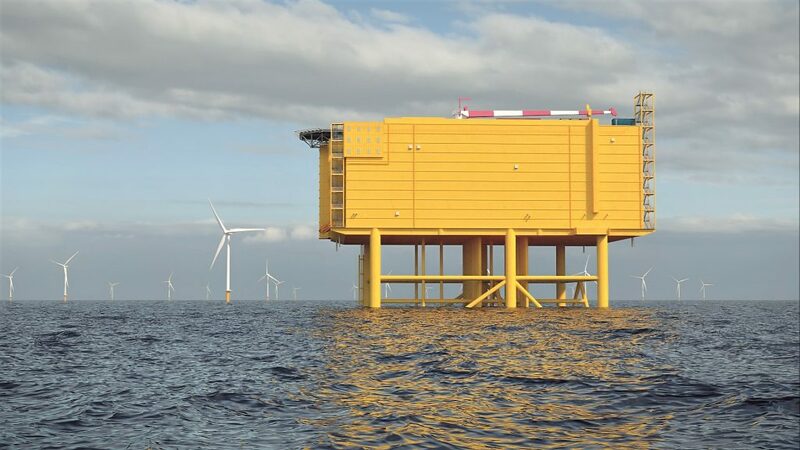 At the end of March 2019, Swissgrid submitted the planning approval procedure to the Swiss Federal Inspectorate for Heavy Current Installations (Eidgenössisches Starkstrominspektorat – ESTI) and also engages in dialogue with the population, the municipalities, the authorities and associations. 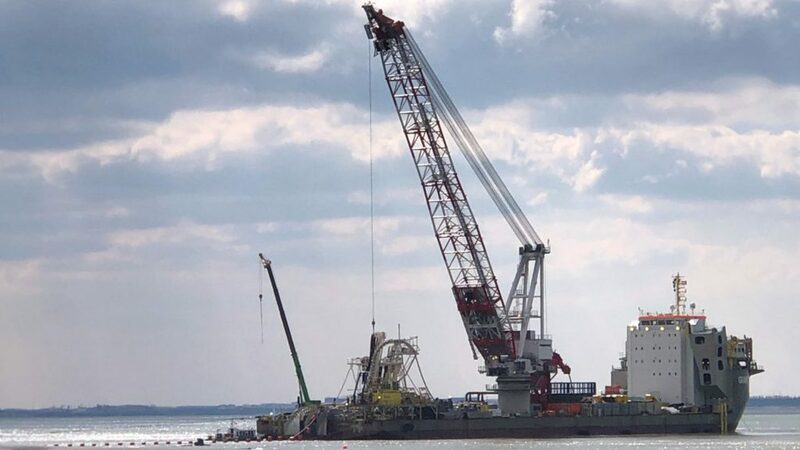 The TSO’s current planning foresees commissioning of the line in 2025, but in the event of objections and legal proceedings, initial operation may be delayed by several years.